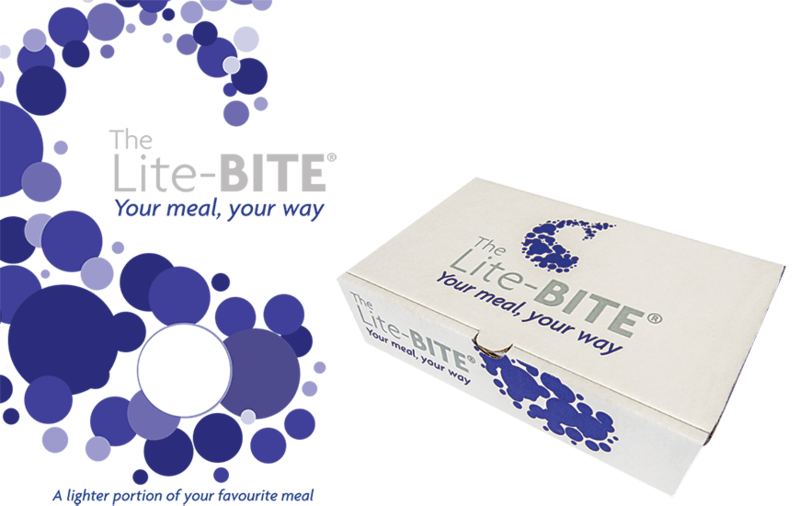 The Lite-BITE offers an alternative size meal solution for customers who prefer smaller portion sizes, helping you to appeal to a much larger market. The Lite-BITE not only appeals to the health-conscious customers, but also to families and people on the go. The Lite-BITE facilitates a portion controlled meal whilst still enjoying the nation's favourite food. Smaller controlled portions allow for more controlled margins, a reduction in waste and more customers. Ignite your lunchtime trade with the Lite-BITE lunch, receive FREE point-of-sale material on your first order! The Lite-BITE fish & chip box has been created for easy assembly meaning it provides a faster serving time than traditional wrapping. The Lite-BITE Box is made from 100% recyclable board and can also be recycled. A visually attractive option to contain a Lite-BITE meal. The box also allows for a pan perfect product with no crushing or sweating.